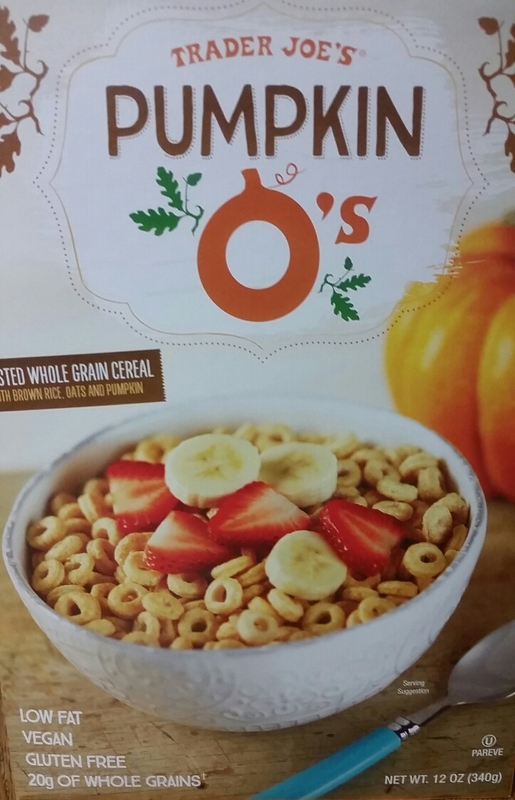 These are not just flavored Cheerios, but a different kind of Os. They seemed lighter and almost translucent. The pumpkin flavor was pretty mild, although it had a good fall scent. The sugar! 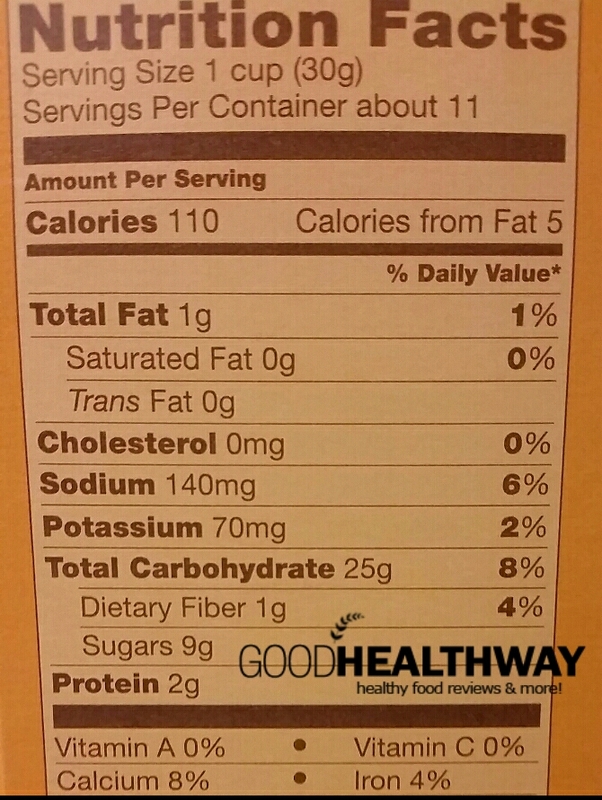 9g of sugar in a small 1 cup serving. 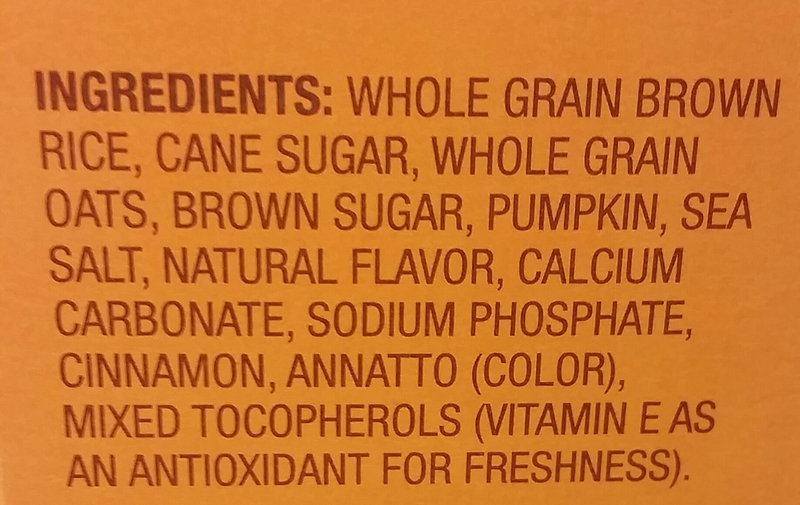 Not much on vitamin A or C, so there is not a whole lot of actual pumpkin in this product. Seemed more a seasonal novelty cereal than something you would buy for nutritional value. Less sugar than a typical yogurt, so this may be your October cereal. Not on the go-to for next year though.